Southwire's 10 AWG RW90 cable is designed for use in raceways (except cable troughs and ventilated flexible cableways), ceiling fixtures, dry or wet locations and open wiring exposed to weather. Manufactured using a single stranded copper conductor with low temperature, moisture resisting XLPE (cross-linked polyethylene) insulation. The maximum allowable conductor temperature for RW90 is 90ºC. Minimum recommended installation temperature is minus 40ºC (with suitable handling procedures). Maximum voltage rating for all intended applications is 600 volts. Consult the most recent Canadian Electrical Code (CEC) or a licensed electrician for further information related to applications. Southwire Type SJOOW Flexible Cords are manufactured using bare flexible stranded Class K copper conductors, with a heat moisture and oil resistant EPDM rubber insulation. The insulated conductors are cabled with was paper fillers, with a tissue-paper separator wrapped around the assembly to promote easier removal of the jacket. The Southwire Company 500 ft. Tan 24/4 CAT5e CMR-CMX Indoor/Outdoor Cable is the ideal choice for for computer network & data wiring. This cord features a PVC insulation jacket for low-smoke rating. Made with soft annealed copper conductors. Southwire's AC90 fixture whips are standardized prefab cable lengths designed to increase installation efficiency. Featuring a 10-foot (3m) length of 12/2 AC90 copper cable with pre-installed connectors, 8" conductor leads, and 1/2" insulation pre-stripped. Southwire's 24/4 CAT 5e riser cable can be used in walls and under raised floors for computer network wiring. Features soft annealed copper conductors in 4 twisted pairings with a rip-cord for easy stripping. 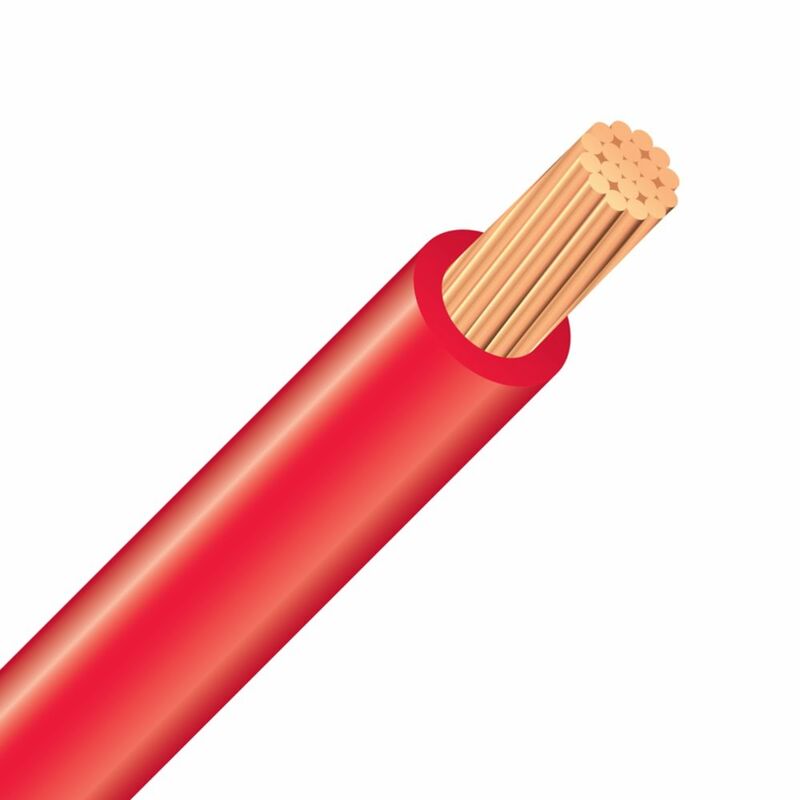 RW90 Copper Electrical Wire - 10 Stranded Red 300m Southwire's 10 AWG RW90 cable is designed for use in raceways (except cable troughs and ventilated flexible cableways), ceiling fixtures, dry or wet locations and open wiring exposed to weather.